Denise Purtzer is the VP of Business Development of FuturePay, an e-commerce payment solution for the omnichannel shopper. 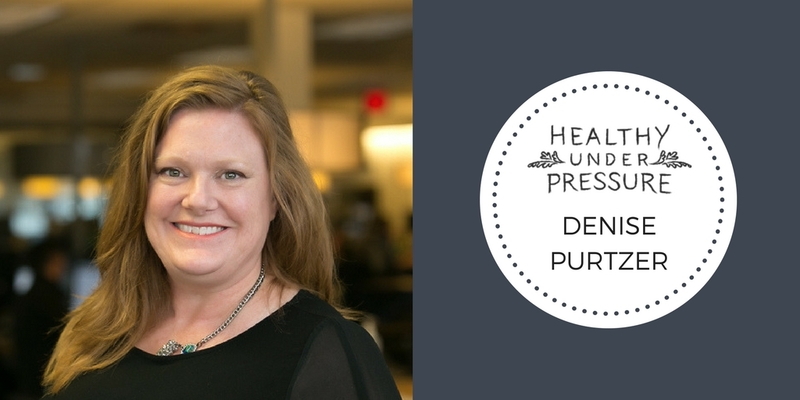 Having worked in e-commerce for over a decade, Denise effectively delivers projects and growth initiatives for companies from startup to revenues in excess of a $1B. She has worked internationally and given presentations at a variety of conferences in Asia, Europe and the USA. You can connect with Denise on Linkedin or Twitter.